Leicester Tigers have confirmed the signing of England international Kyle Eastmond from Gallagher Premiership rivals Wasps. The rugby league convert switched codes in 2011 when he made debut for Bath Rugby and switched to Ricoh Arena in 2016 and now will move to the Welford Road after spending two seasons with Wasps. “It's great to join a massive club like Leicester with a strong tradition. I'm very happy to be a Tiger," said Eastmond, who has made 88 appearances in the English Premiership. The 29-year-old made his England debut in 2013 against Argentina in Salta and has featured in six Tests with his last appearance coming in 2014 against South Africa. Leicester Tigers head coach Matt O'Connor is delighted with the addition of Eastmond and expressed confidence at his abilities. “We have some very skilful and exciting players in our backline and Kyle will add to that quality. Leicester Tigers will kick-start the 2018/19 season of Gallagher Premiership when they head to Sandy Park to take on Exeter Chiefs on 1st September. 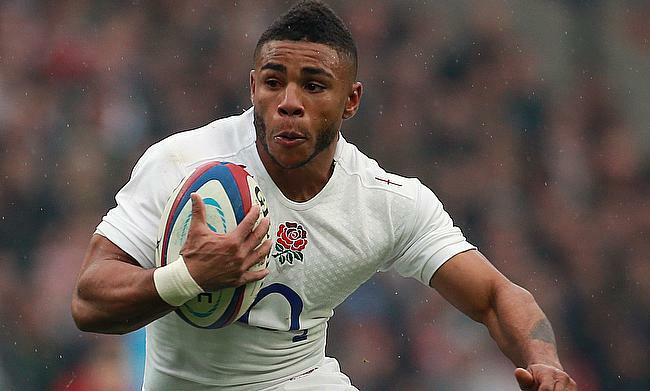 WELCOME TO THE #TIGERSFAMILY ... Kyle Eastmond!